“Winners never do different things, they do things differently”, says the great writer Shiv Khera. Keeping in line with this thought, we introduce Riding Club in our school which is a unique feature. 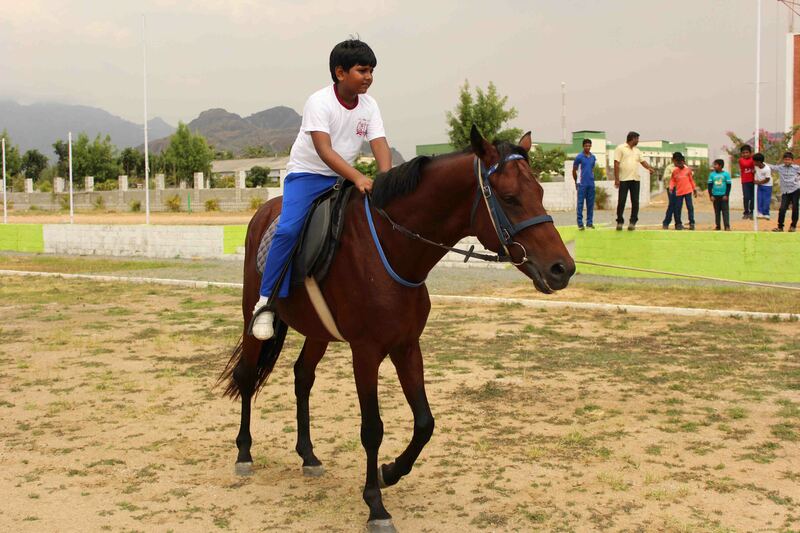 We train students in Horse Riding in this club for which two well maintained and trained horses are readily available with a jockey. An additional special feature in this Riding club is, LHL opens the gates of this Riding Club for any interested person to get trained. Apart from our students, any outsider who wishes to join this Riding Club can contact the school for further details and entry.